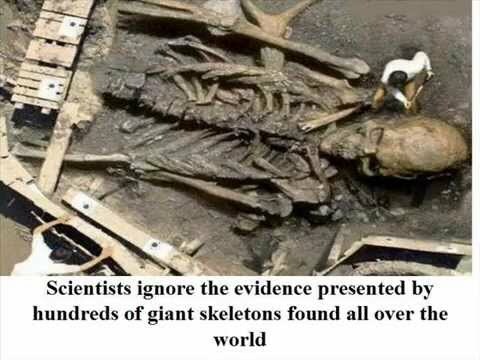 A spooky compilation of supposedly “real” Aliens, Demons, Hybrids and more. 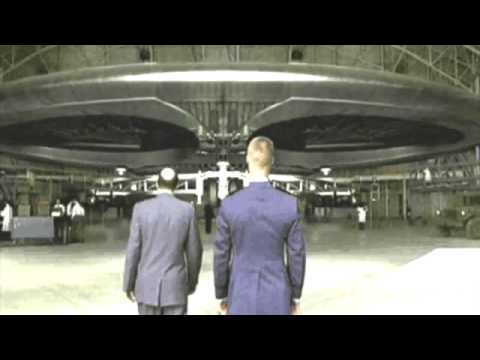 EXOPOLITICAL DISCLOSURE: Deathbed Testimony About UFOs Given By Former CIA Official! Here we are again for our regular abs workout using an exercise known as “laughing.” We are serious scientists and we are studying it, so listen to us and practice hard! We like to call this one: Season 9 Episode 13. Because we’re so creative! That’s why. 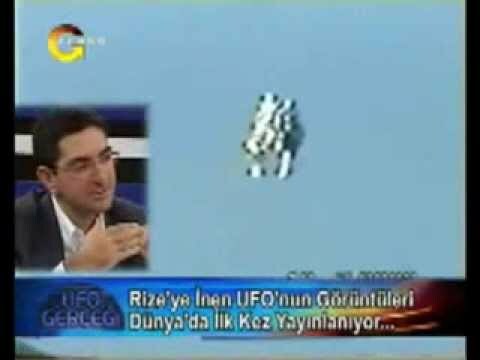 UFO’s In The Nasa Archives 2012. Alien UFO Film. Film And Edit By Jason Kirby. Music By Niklas Stagvall. 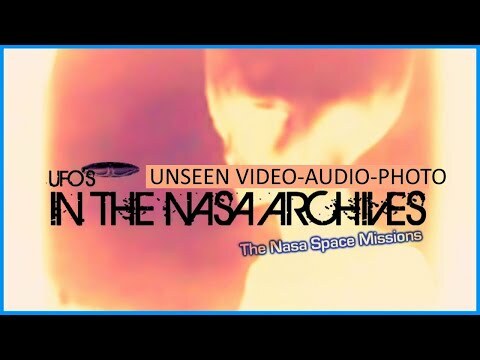 Short UFO Film Featuring UFO’s From The Nasa Space Archives. Much Of The Images And Film Used In This Presentation Is From The Apollo Days, Hence Picture Quality.